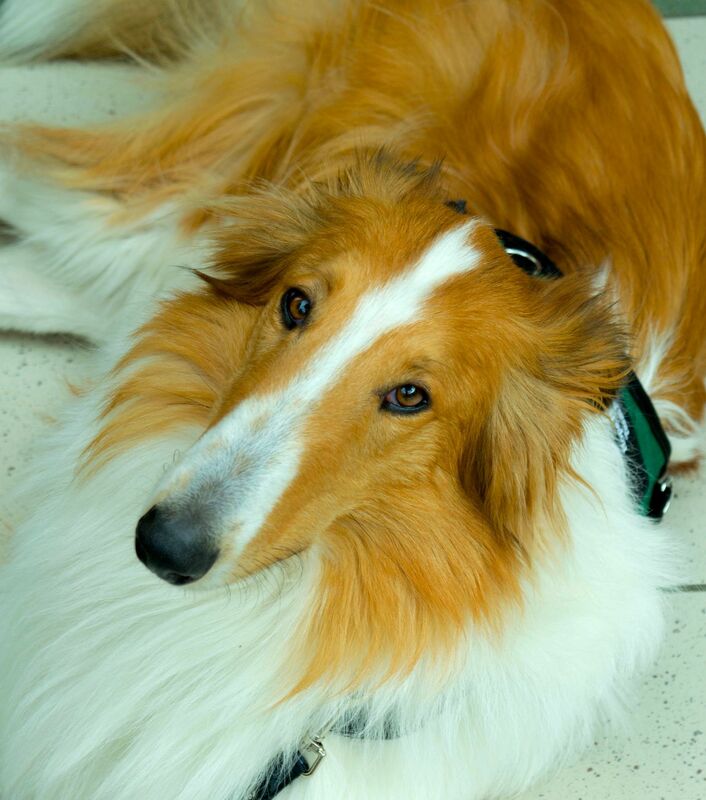 Hope Heels Service Dogs often has our work featured on various new media sources. Read on to see what we've been doing lately. 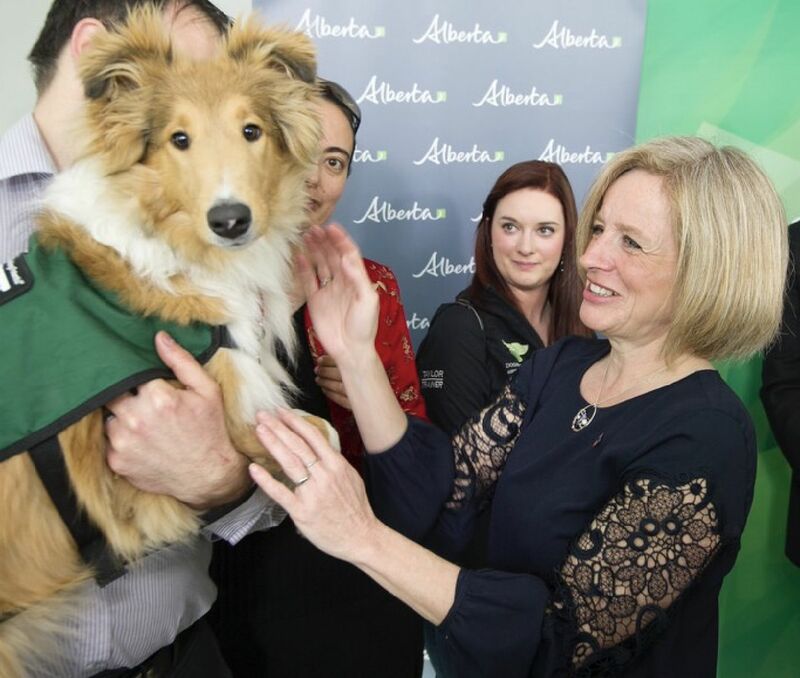 Hope Heels "Ellie" (future service dog momma) got to meet Premier Rachel Notley at the announcement for the Alberta government's new support of PTSD service dogs. 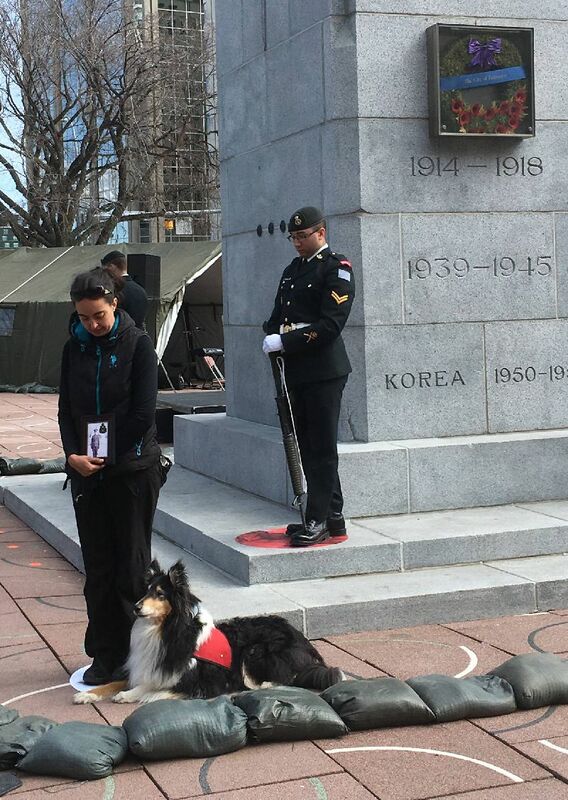 Hope Heels Service Dog Team Sam and Lance also spoke at the event about how these service dogs transform lives. 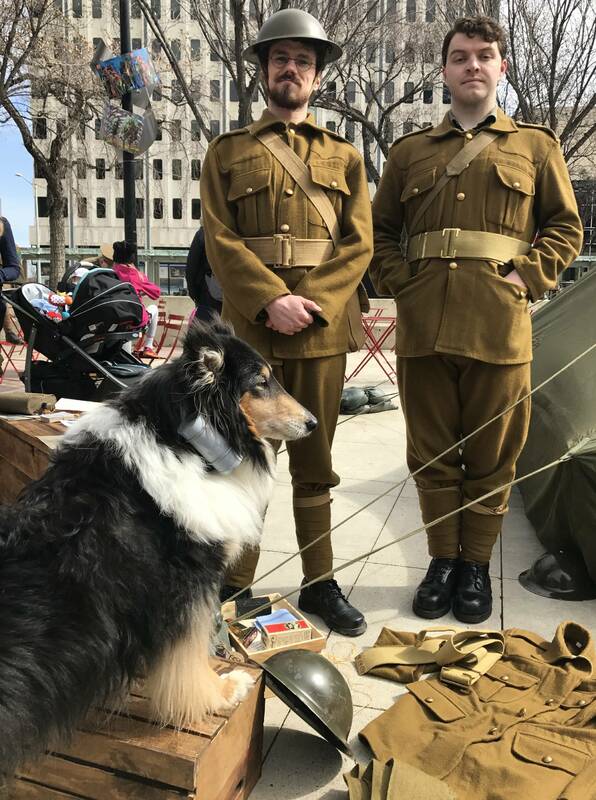 Our Board Chair Kristine and her therapy dog 'Vimy' (grandmother to our Soldiers of Suicide litter of service dogs) took their turn and stood watch at the Edmonton Vimy 100 years ceremony. 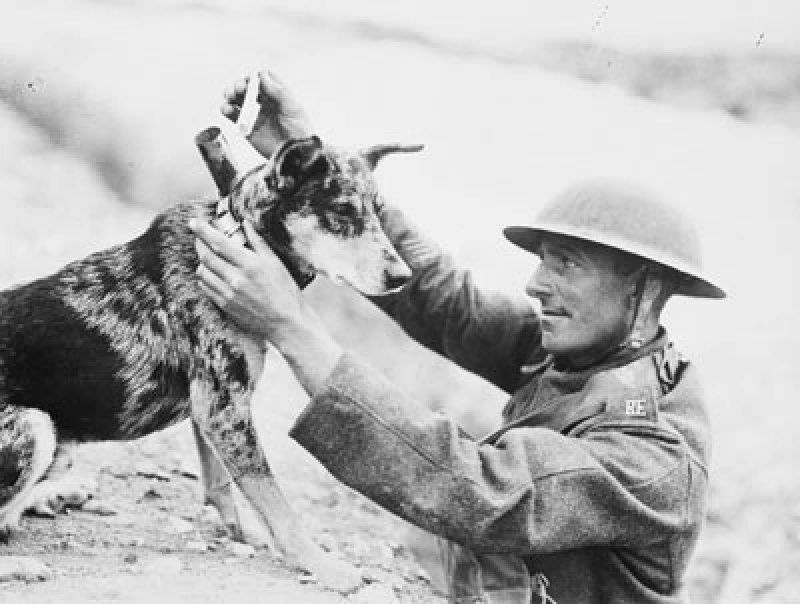 Vimy also took time to teach children about the role of her ancestors as 'messenger dogs' during the great war (see the messenger tube on her collar). Hope Heels Service Dogs were featured on Bell Let's Talk Day on CTV's local and national news! 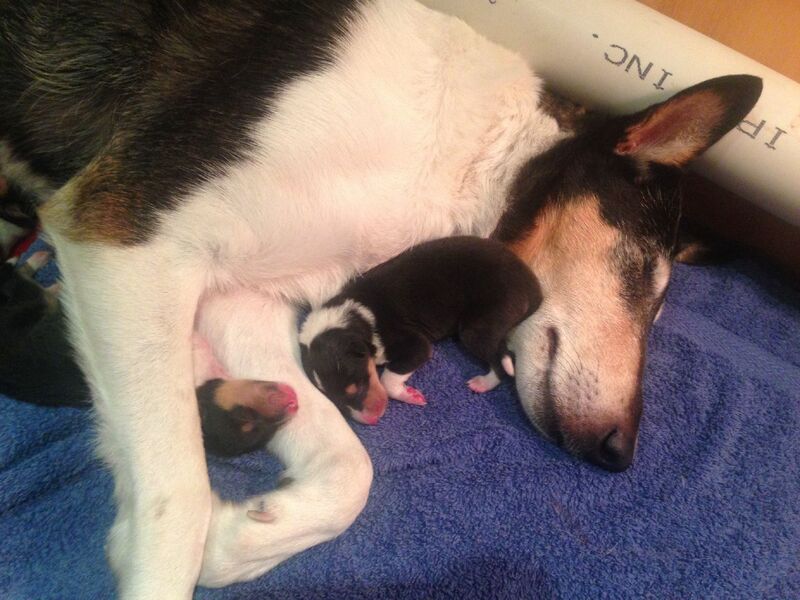 Born on October 14, 2016 - this litter of rough and smooth collies were all named after soldiers , veterans or first responders who died by suicide after suffering from Operational Stress Injuries or PTSD. A number of news outlets covered the story. Hope Heels first service dog is getting ready to graduate. 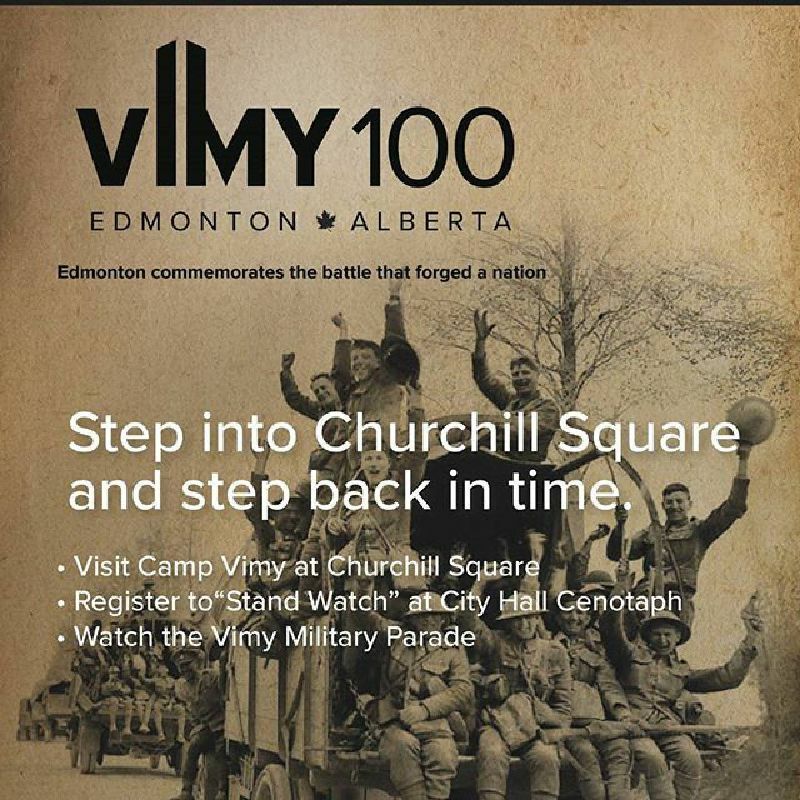 The Edmonton Journal came out to mark the occassion.